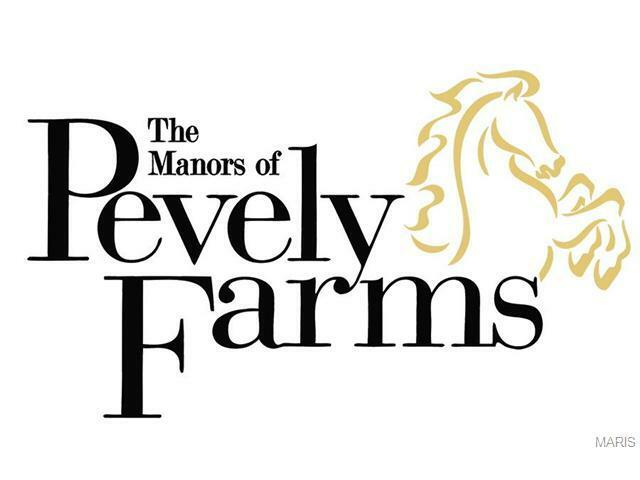 Fischer and Frichtel presents The Manors of Pevely Farms, a gorgeous community nestled within the gates of Pevely Farms Golf Course. Select from Fischer and Frichtels exclusive Vista Collection of homes and enjoy glorious views that stretch for miles. Choose from 9 stunning home designs featuring Ranch and 1.5 Story plans ranging from 3,503 to 4,109 sq ft. Home sites are 1+ acres and the community is located in the top rated Rockwood School Dist. 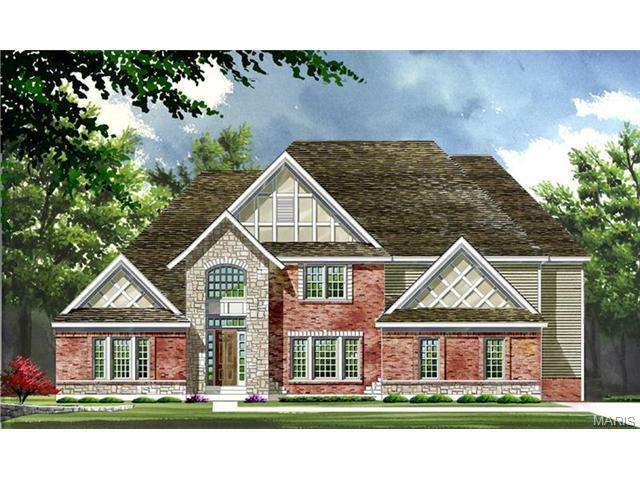 The Cape Cod is a 4 bdr, 3.5 bath, 4,105 sq ft 1.5 story with a main floor Master Suite. 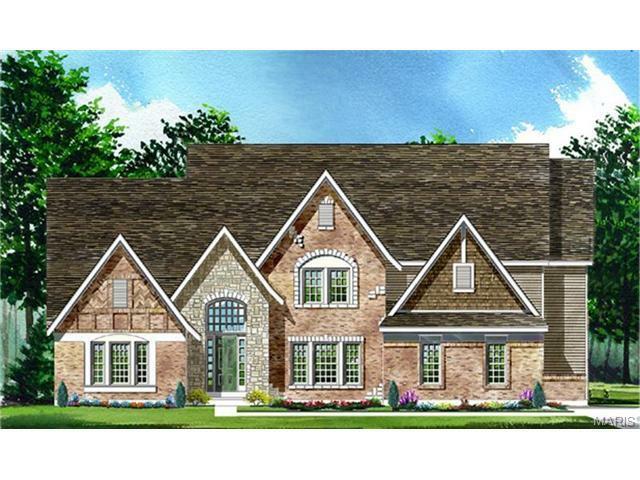 Features include 3 car, side entry garages, 9 ft ceilings, hardwood floors in the Foyer-Kitchen-Brkfst Rm, granite countertops, double oven, Hearth Room, Fireplace, luxurious Master Suites and more. Dynamic exteriors inc brick with stone detail, James Hardie fiber cement siding, architectural shingles, full sod, professional landscape and an irrigation system. Personalize your home to fit your unique needs with the assistance of a professional designer.